I set 400v 50 Hz three phase motor-driven equipment to run on 60 Hz systems many times per year, using variable frequency drives capable of full motor regulation. Use a 20% factor across the board in the programming. 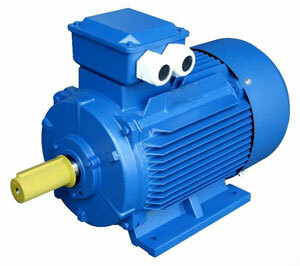 For example, an induction motor at 0.75 kW (approx. 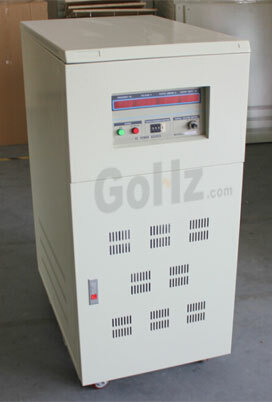 1 HP), 50 Hz, 400v AC, set the motor Hz in the VFD to 60, then the Motor Voltage to 480v AC. This will increase the motor output to approx. 0.9 kW, (approx. 1.2 HP) with a corresponding increase in torque. Setting the motor speed (RPM) using the 20% factor is also essential. For example, if the motor speed @ 50 Hz is 1,400 RPM, dividing the RPM total by 0.8, results in a quotient of 1,750 RPM. 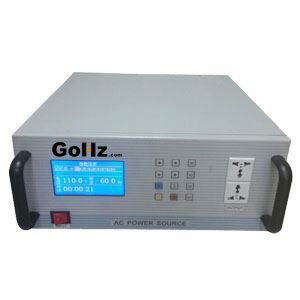 By affording this balance of the Volts/Hz/RPM ratio, the equipment design criteria is very closely matched in the conversion. In the US, the power grid is not as uniform as it is in many areas of Europe and elsewhere, with voltage levels fluctuating significantly from grid to grid. These levels will vary from approx. 460 VAC to 490 VAC in most areas in Wye Delta supply. In Grounded Delta (aka 'B' Phase Delta) the line variances can spread from 440 VAC to 525 VAC, depending on the power grid source and how many facilities draw power simultaneously along that grid supply. As far as motor types from various manufacturers and how they respond, those I generally work with are ABB, Siemens, as well as several others sometimes private labeled for the equipment manufacturer using a variety of motors on their product lines. As the principle industries I'm involved in are overhead hoist & crane, conveyors, vacuum and pumping systems, all of the applications are constant torque, requiring a high starting torque capability. The only time issues may arise generally involves 400 VAC/50Hz/2,880 RPM/480 VAC/60Hz/3600 RPM motors, wherein some added applicable programming in a VFD is required to generate the necessary torque at start. 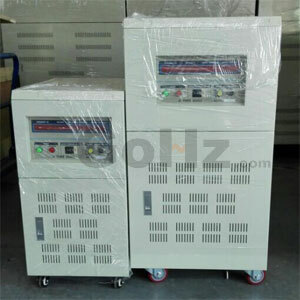 Again, any VFD to be used must have the necessary capabilities of full motor regulation to effect the changes mentioned, and control the V/Hz output levels or motor damage can occur within a short time span of operation. The VFD Input chopping to produce DC, should eliminate most noise and harmonics from the Input supply and should be chopped fast enough, not to produce much harmonic or other ripple on the internal DC, which then feeds the Output of the VFD with Voltage and Frequency as required. The European voltages are now standardized on 230V single-phase / 400V 3-phase. So that is the only Input choice available. Unlike the American systems where there there are still a wide range of different standards.